The actress is expecting her first child with partner Guy Pearce. 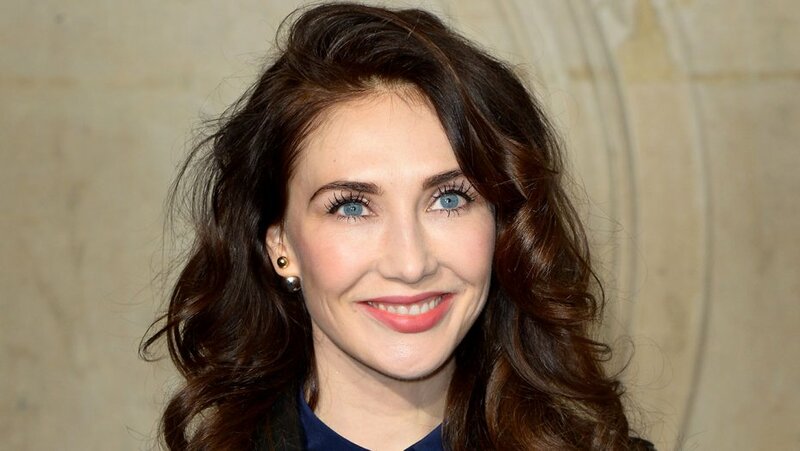 Game of Thrones star Carice van Houten is pregnant. The actress, who plays Melisandre on the popular HBO series, is expecting her first child with partner Guy Pearce, a representative for van Houten confirmed to The Hollywood Reporter. "Carice and Guy are thrilled to be expecting their first child," the rep told THR. This is the first child for both the 39-year-old Dutch actress and the 48-year-old Australian actor. Thrones fans will see van Houten back on the TV screen when the epic fantasy series returns for its season 6 premiere on April 24 at 9 p.m. ET/PT. Following People's report, Van Houten tweeted, "Ok. I'm ready for your shadowbaby jokes."